Yesterday's Values, Today's Technology: We ensure that your chimney and venting systems are operating at optimal levels. Online Appointments: Use our custom form to set up your service call today! 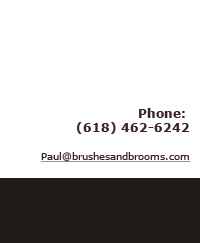 Welcome to Brushes & Brooms Chimney Service, where for over 30 years we’ve provided satisfied customers with expert chimney sweeping and repair services at fair and competitive rates. 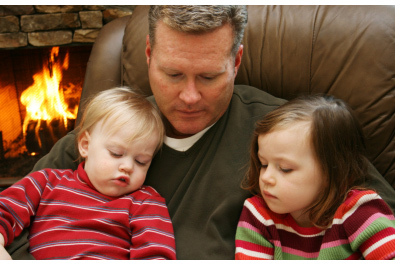 With Brushes & Brooms Chimney Service, you can rest easy, knowing that our mission is to make your home heating and venting systems cleaner, safer, and more energy-efficient. Our services include all aspects of chimney service from simple sweepings, inspections, and repairs through full restorations. As a family operation our customers get personal service. No strangers in your house or on the phone.